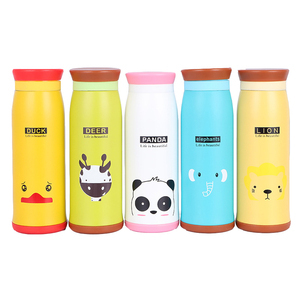 Cup Where To Buy Best Small Cheap Hot Big Coffee Thermos Product Name: Cup Where To Buy Best Small Cheap Hot Big Coffee Thermos Item No. 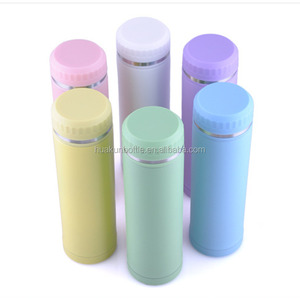 : M-0014 Capacity: 150ml; 250ml; 350ml Color: Blue; Red; Pink; Yellow; Green; Chocolate; White Packaging: Colourful Gift Box Material: Ceramic Product Size: 6cm*7cm; 7cm*8cm; 8cm*9cm product details Cup Where To Buy Best Small Cheap Hot Big Coffee Thermos Packaging & Shipping Usual Packaging: Opp & Coloful Box & Carton We can provide packaging design and printing services to meet the individual needs of customers. The packaging boxes with high-quality materials and well-inked force make them look more bright and exquisite. 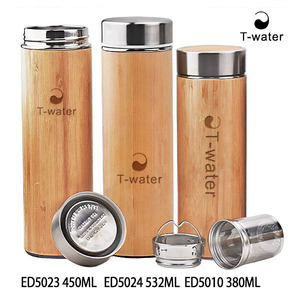 2 YRS Biostal Metal Products (Lishui) Co., Ltd.
&diams;Special high value stainless steel cap give an elegant look to the product of vacuum flask. Feature &middot; Double wall stainless steel unbreakable vacuum body. 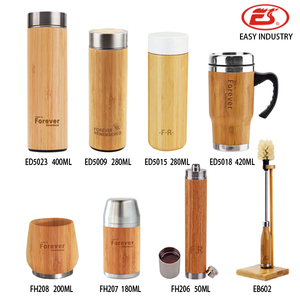 &middot; High quality of stainless steel vacuum flask. 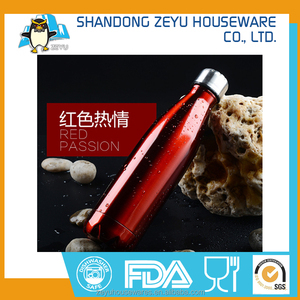 2 YRS Zhejiang Huazheng Import & Export Co., Ltd.
With a covering area of more than 50,000 square meters, over 80,000 square meters of the building area and more than 1200 staff . Q: What is your delivery time9 A: Usually our delivery time would be 30-45 days after order confirmed . Q: What is your accepted payment method9 A: Our accepted and usual payment method is TT, 30% deposit,balance in advance ,L/C . 7 YRS Shanghai Tranlin Commodity Co., Ltd.
SHANHE are in great demand in North America, Middle East,Europe and Asia etc,have got high appraisal from clients. SHANHE has advanced stainless steel making technology and injection mold technology,professional R&D team with improved QCsystem. SHANHE have gained official accreditation of ISO9001 Quality Management System,SGS tests reports,many medals from our long-term clients. 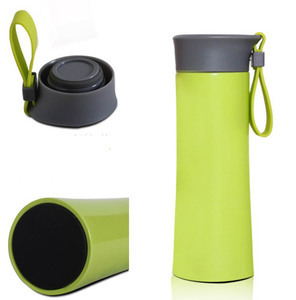 Alibaba.com offers 4,482 small thermos products. About 38% of these are vacuum flasks & thermoses, 4% are mugs, and 1% are storage boxes & bins. 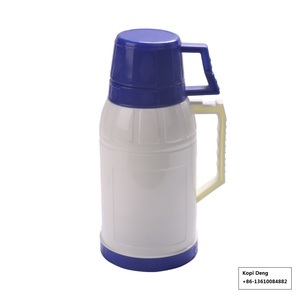 A wide variety of small thermos options are available to you, such as free samples, paid samples. 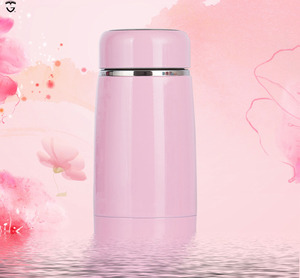 There are 4,482 small thermos suppliers, mainly located in Asia. 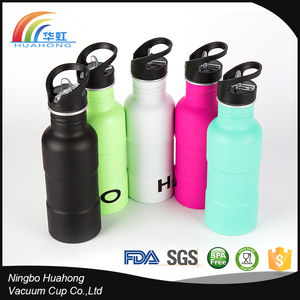 The top supplying country is China (Mainland), which supply 100% of small thermos respectively. 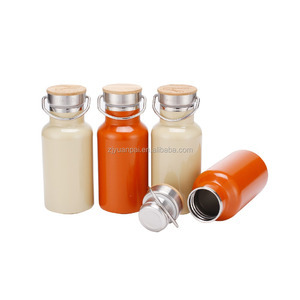 Small thermos products are most popular in North America, Western Europe, and Domestic Market. You can ensure product safety by selecting from certified suppliers, including 1,007 with ISO9001, 336 with Other, and 220 with ISO14001 certification.